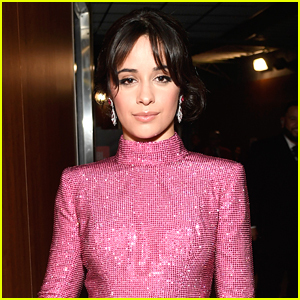 Camila Cabello Dishes About Her First Makeup Collection With L’Oreal! 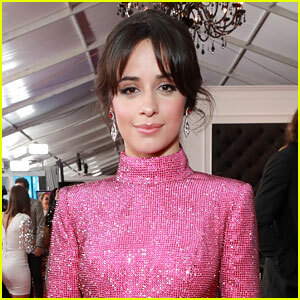 | Camila Cabello | Just Jared Jr.
Camila Cabello Dishes About Her First Makeup Collection With L'Oreal! 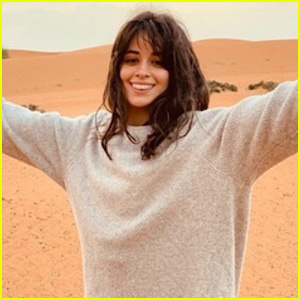 Camila Cabello teased that her first makeup collection with L’Oreal was coming soon over the weekend to fans and just a day later, she’s talking all about it! In a new interview with Elle.com, the 21-year-old singer opened up about the gorgeous collection, picking out names and her favorite product from the lot. Camila‘s collection has 14 pieces all retailing for $15 and under, and includes eye shadows (called “Control”, “Oh Na Na”, “Hot Havana” and “In Love”), brow products, lip gloss, and L’Oréal’s first liquid bronzer. The line will be available in 18 other countries. Camila‘s favorite of the new collection? The liner! Camila Cabello Will Make Her Acting Debut in Upcoming 'Cinderella' Movie! 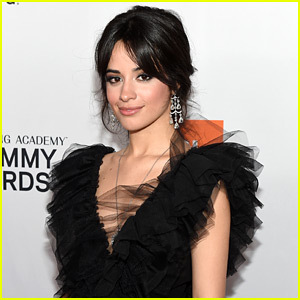 Camila Cabello Sings 'Mi Persona Favorita' with Alejandro Sanz - Watch the Video! 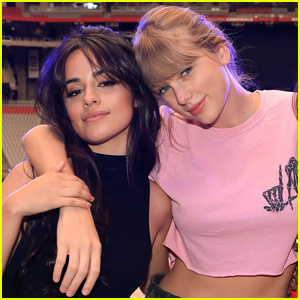 Camila Cabello Has Best Selling Single Of 2018 With 'Havana'! Camila Cabello Spills The 22 Things She Learned at 21! 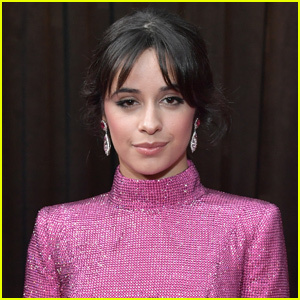 Camila Cabello Joins Hailee Steinfeld & Others at Oscars 2019 Party!